"An advanced tool to troubleshoot conversion of Entourage data to PST with just a few clicks." 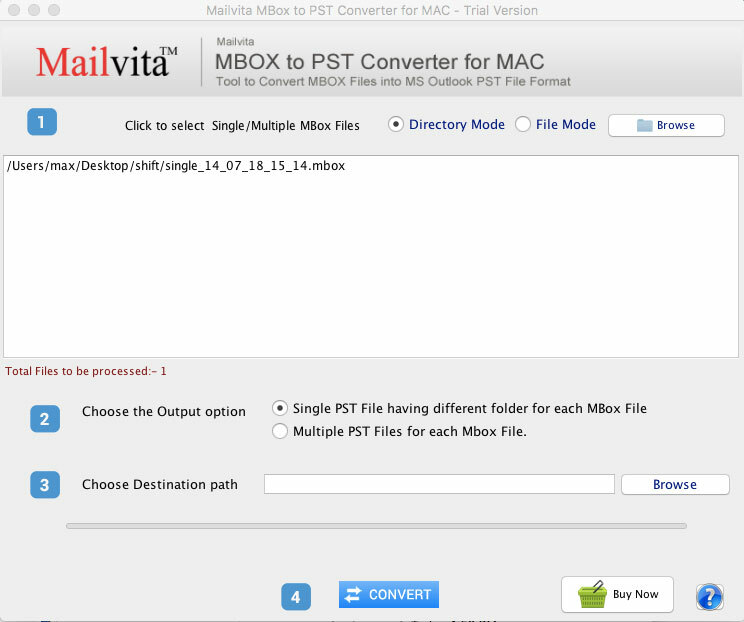 Export bulk Entourage mails to Outlook PST for Mac. Why move from Entourage to PST? Microsoft Outlook PST hasa simple and user-friendly interface it means it is easily understood.Outlook is one of the reliable email clients. Moreover, Outlook can be easily configured with exchange server.Outlook PST can be easily accessed to any platform. Shareware industry award was won by the Entourage to PST Converter in many categories for its quality features and accuracy. 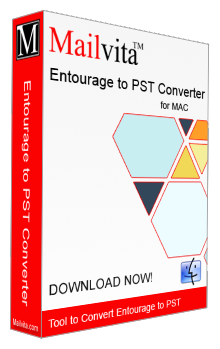 Why choose Entourage to PST Converter for Mac? Entourage to PST Converter for Mac is specially designed for conversion of Entourage files to Outlook PST. You can use bulk conversion feature of the software to save your quality time and efforts. Any big size Entourage file can be easily exported for conversion to the software without any disturbances and hurdles in the whole process. Entourage to MS Outlook converter is helpful for Entourage users who are looking to work on both Entourage and MS Outlook platforms or want to switch from Entourage to MS Outlook. With just a few clicks, conversion is achieved by users. With this export program, users can able to export required Entourage databases only. The software has deep file filter feature which allows users to filter out a certain Entourage data to export into PST. The Entourage to PST exporter makes file management easy. 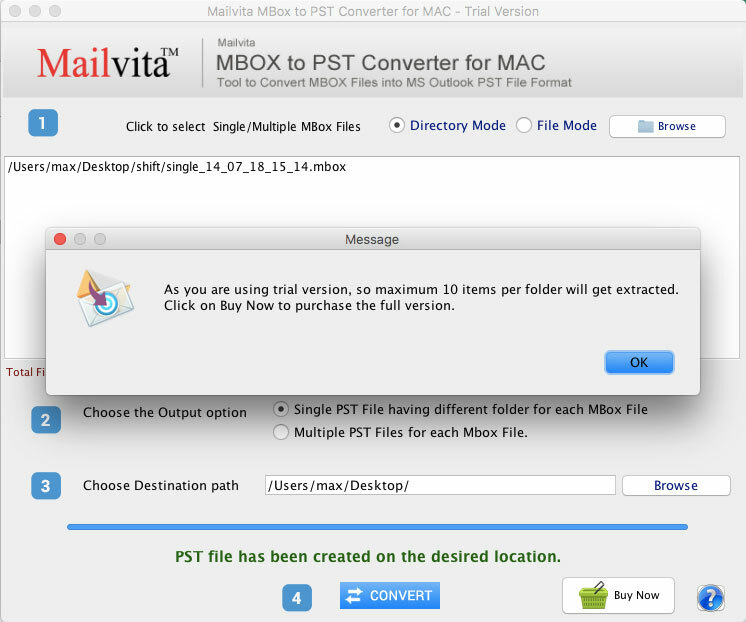 The newly created PST file is saved to a new folder or any existed folder of your choice. This process makes file management easy. Users file no hassles to locate the newly built PST folder. Feel no panic to export a number of Entourage files because the software helps to facilitate batch migration where a number of Entourage files can be selected at once to export into PST. The flexible software makes conversion convenient with batch migration. Emails comprise several properties like CC, BCC, To, From and attachments. The software makes migration safely. No data is missed and corrupted. The tool keeps original data structure intact. All emails of an Entourage file are exported with top accuracy. The license of the app is available in personal and commercial versions. Choose any of them as per your need. The license is valid for lifetime. The lightweight program occupies a little space in your system. It works in the background. Can I export and repair inaccessible Entourage files? No, you cannot. The software doesn't support repairing and conversion of corrupted databases. How can I assure the working of the application? You can use the trial version of our application and can check the features of the tool. Can the exported data access in MS Outlook any version? Yes, all the available versions of MS Outloook are supported by the program. Thank you for this reliable program. Our office data has been successfully switched from Entourage to Outlook without hiring extra technical support. A simple app to transfer databases from Entourage to Outlook. It supports data conversion task safely. The whole data was scanned firstly by the software without any disturbances and then quick loading and I got the results in a blinking moment. I was not able to believe the fast conversion of Entourage to PST Converter for Mac. Really a swift utility I can ever meet with. Entourage was using in our last organization but when I moved from it. I got Outlook format in my new organization. Some of my personal files were in Entourage. I wanted to move them to PST so I need to use Entourage to PST Converter for Mac. The software seems to be simple and provided me with fast and accurate results.